Your guide will explain the details of Florentine life from the Roman times, to the Middle Ages and through the Renaissance. 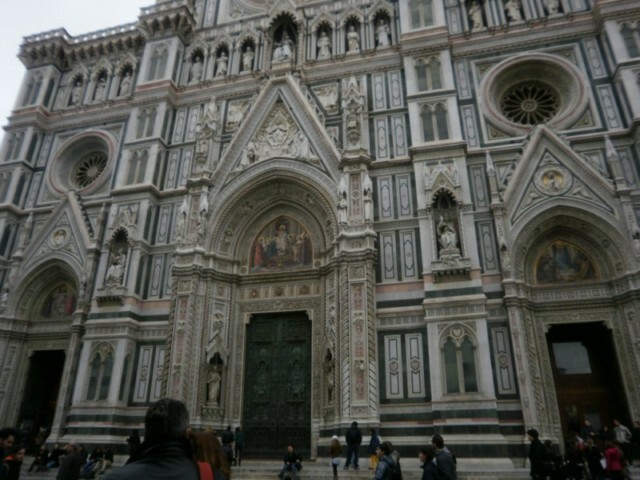 The Itinerary: Duomo, Palazzo Davanzati, Palazzo Vecchio, the squares, the monuments, and the Ponte Vecchio. 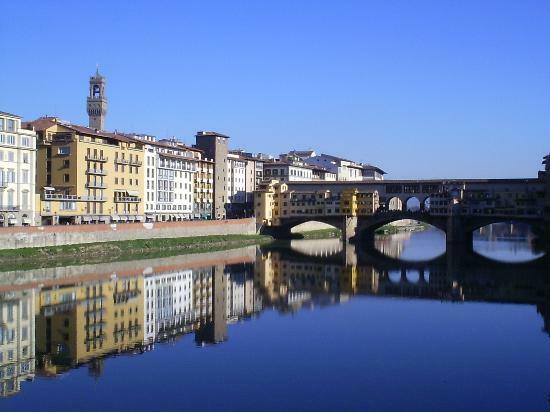 You will be amazed to learn how even the smallest details have been taken care of in order to make Florence, the town which gave birth to Dante and Michelangelo and the beautiful city that it is today. 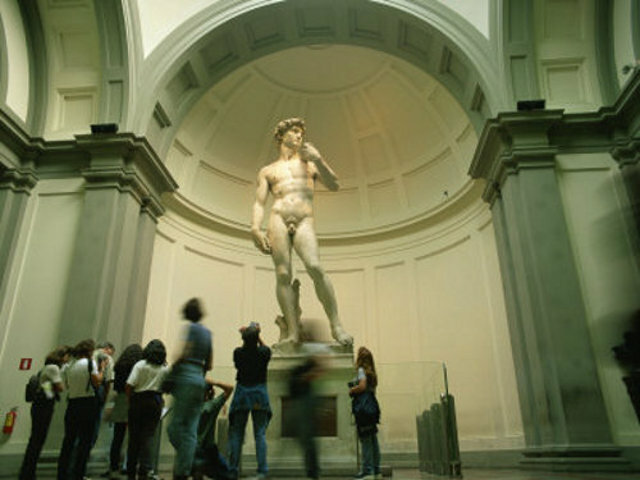 After that, you will visit the Accademia Gallery, home to Michelangelo’s David, the most famous statue in the world! There are also some unfinished works by Michelangelo, the “Prisoners”, that allow you to see how he worked the massive blocks of Carrara marble. The guide explanation includes a detailed introduction to Michelangelo’s life and his extraordinary period. Meeting Point: at 11.00 am in front of the Accademia Gallery, via Ricasoli 60. Price: Euro 48,00 per person (special price instead of 60.00 euro). Children under the age of 6: free. Children between the ages of 6 and 14 pay reduced ticket euro 28.00.